I had no choice but to switch to deodorant and not wear antiperspirants. During college my lymph nodes in my armpits started to swell and it was very painful. I went to a few doctors, but finally it was the school nurse who told me to stop using antiperspirants and switch to deodorant because of the aluminum zirconium found in antiperspirants. Sure enough, days after switching, my painful lymph nodes began shrinking back to normal. Just think what continual daily application of anti-antiperspirants is doing to the body! 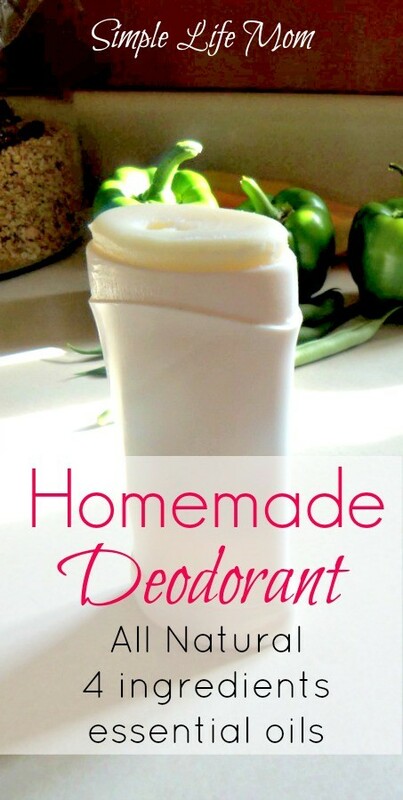 I had been taking store bought deodorant with me and reapplying it once or twice throughout the day, but with this homemade deodorant I haven’t had to! Yea! Another plus! When considering which essential oils to add to your homemade deodorant, take into account that some essential oils are astringents (help close pores = less sweat) like sage, others kill bacteria like Tea Tree, and others are calming and focusing like ylang ylang, lavender, or peppermint. You can definitely use a combination of these, just make sure you are not sensitive to them first. You don’t want a rash there (ouch). Melt coconut oil and stir in baking soda, arrowroot powder, and essential oil. 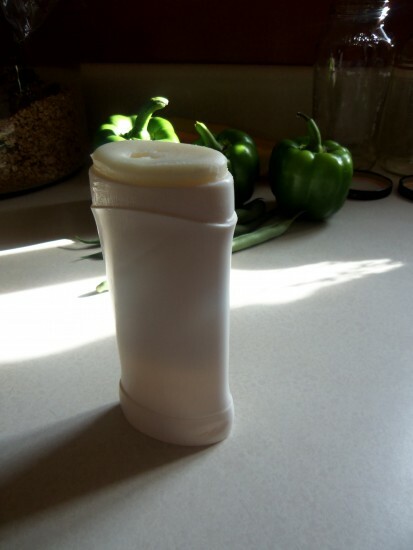 Pour into an old deodorant container and allow to cool. Get a small jar with a lid (a 4oz. Jelly jar is great) and mix everything together. I had an empty deodorant container and I poured it there and put it in the fridge until it set up. 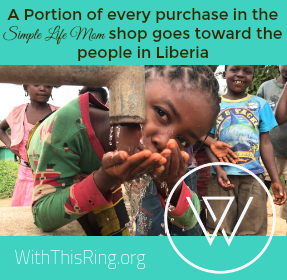 You can also buy them HERE and then refill them each time they are empty. 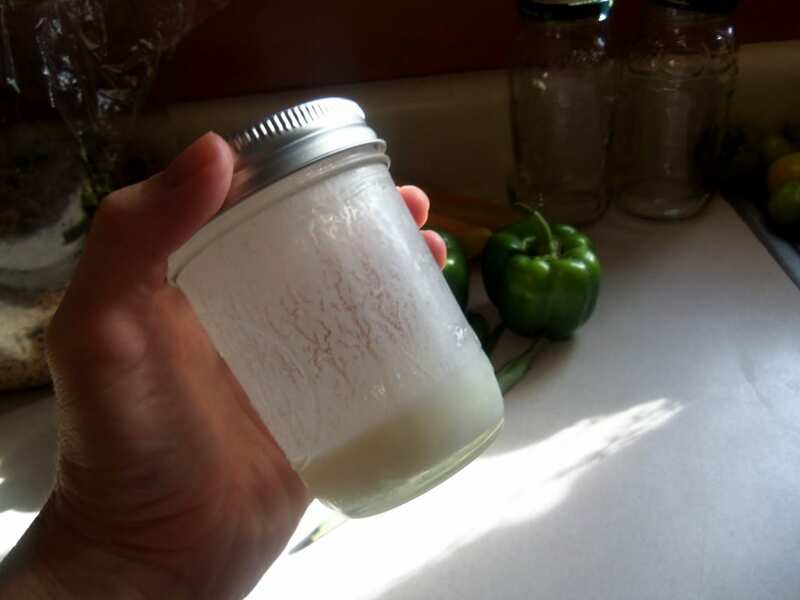 ***Important*** Coconut oil solidifies below 76 degrees. During hot summer months I put my deodorant in the fridge because on super hot days it will liquefy (which is no big deal if it’s in the jelly jar, but it may leak or spill when you pick it up if it’s in the deodorant container). For hot winter months, you can buy coconut oil that has a melting point of 92 degrees Fahrenheit instead (Bulk Apothecary sells some). It stays firm at room temperature in most locations. I didn’t have essential oils like Tree Oil, lavender, ylang ylang, grapefruit, lemon, etc. when I first made this so I put my favorite smelling massage oil in it. It turned out really great. It had a bit of extra ingredients that I didn’t necessarily want, but it smelled amazing and wasn’t bad for a first batch. **You can also leave out the oils and use it as a powder. The baking soda will absorb odor, while the arrowroot will help absorb moisture. This is neato! I will try it. This recipe does have baking soda (to absorb odor), and baking soda is really mild. I have very sensitive skin. Maybe it was another ingredient that caused problems for you. I substituted the arrow root powder for cornstarch, but you could use either one, according to your preference. ahh ok. I didn’t see the baking soda part. I’ve since read that sometimes baking soda can cause problems. I’m just desperate to find something that works on the menopausal BO that seems to be invincible. lol. Thanks! Awesome! I’ve been making homemade laundry soap and this is the perfect next challenge! 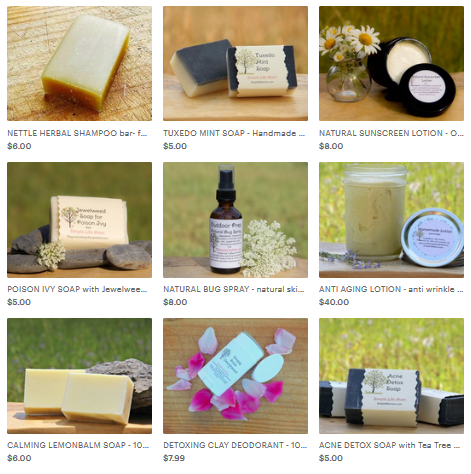 Do you have your laundry soap recipe on your site? I use borax and baking soda, but I am curious as to what other people use. I know the last post on this discussion was a year ago but I just discovered your website and love it!! Is the deodorant a goopy foumula? or powder you apply with a brush or will it set into a soft gel of somesort to run onto your skin? I make the same stuff as well. My mom and I are both addicted to it. I love not putting weird stuff on my arm pits! LOL! I actually ran out and have used some natural store brand this week and I don’t like it nearly as well. I love my homemade!! I can’t use coconut (allergies) can I use something else???? You could substitute palm oil. Do you melt the coconut oil? Thanks.. Yes, if it is not already melted, warm gently so that is liquifies and you can mix it easily with the other ingredients. Try clay instead. I’m going to post a recipe for clay deodorant next week so make sure you sign up for my newsletter. I like what I am reading, so please sign me up!